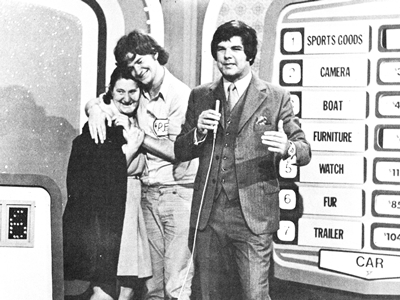 In the history of Australian television very few game shows have generated as much enthusiasm from contestants and studio audiences as The Price Is Right. The Price Is Right was not a new format to Australia in the 1970s. There had been earlier versions in the 1950s and 1960s, but the 1973 revision marked a shift to a modernised format adopted from the American show of the same name that had launched only a few months earlier. The host who was tasked with keeping contestants and studio audiences under control was host Garry Meadows. Meadows was from Western Australia, where he had a successful radio and television career. 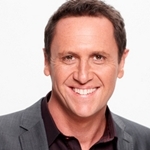 Some of the TV shows he hosted included Teenbeat, Spellbound, Perth’s New Faces, In Perth Tonight and Telethon. 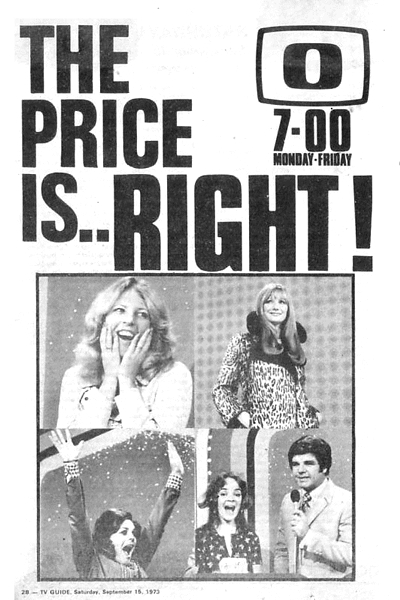 The Price Is Right began in February 1973 as a daytime one-hour program for the 0-10 Network. 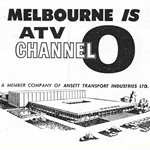 It was so popular that ATV0 soon started producing an additional prime time edition as well, screening at 7.00pm, initially only in Melbourne but later extended to other cities. Despite starting on a high, The Price Is Right was to be relatively short-lived. 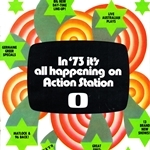 The show continued with both daytime and prime time editions into 1974 but changes at the network saw the 7.00pm edition dropped at the end of June to make way for a new nightly current affairs show, 24 Hours. The afternoon edition seemed to disappear suddenly by September. 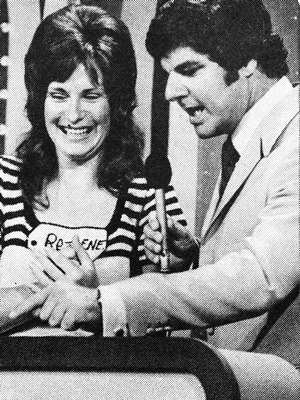 Meadows then hosted another game show, High Rollers, with Delvene Delaney for the Seven Network. He later starred in the sitcom The Bluestone Boys for the 0-10 Network and played a guest role in drama series Prisoner. 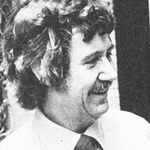 He also worked as a producer for Nine‘s Sale Of The Century in 1980. 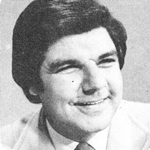 In July 1982, Meadows joined Melbourne radio station 3DB as its evening presenter. Less than a week after starting at 3DB, Meadows collapsed outside the studios on his way to work and passed away after attempts by ambulance crews to revive him failed. The Price Is Right is one of a few formats that has been tried across all three Australian commercial networks. 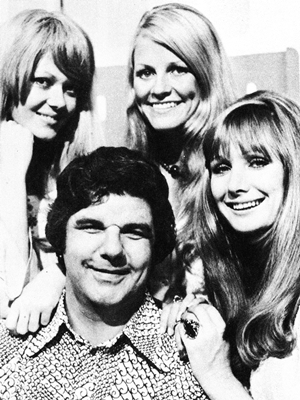 After the 1973-74 series, the format made a return as The New Price Is Right in 1981, with Ian Turpie as host for the Seven Network. The show lasted four years and Turpie was again host when Network Ten made a brief attempt to revive The Price Is Right as a Saturday night format in 1989. The Nine Network had two runs with the show, from 1993 to 1998 and then again from 2003 to 2005, both with Larry Emdur as host. Emdur was the host again when Seven brought the show back in 2012. Audience anticipation for the most recent revival was high but the enthusiasm was short lived when it became apparent that the show had become essentially a cross promotion for a budget variety store and the aspirational prizes of earlier versions were now a bit more mundane. 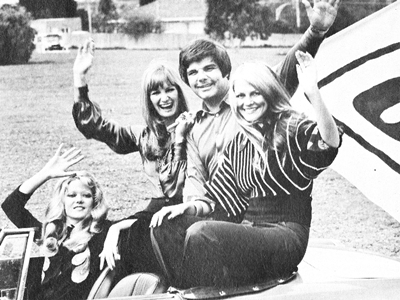 The Seven Network cancelled the show less than a year later. 14 March 2012 Is the Price Right for Seven? I remember the “Price Is Right” hosted by Gary Meadows on TEN 10 as a very young child. I distinctly recall one of the co-presenters, “Jackie” depicted in the group photos (above) operating the NCR cash register on a game where the contestant had to estimate/guess the total value of the groceries. As a child I thought “Jackie” was hot. Whatever happened to her and the other co-presenters? I also remember the theme song and its variation incidental music, sounded better than the 1980s version. Who was the booth announcer?